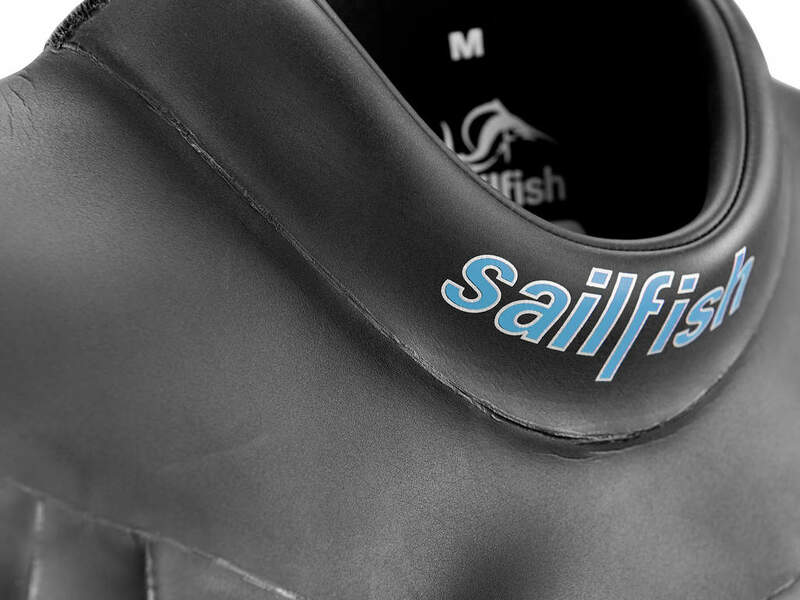 Due to its maximum buoyancy and its impressive flexibility the One has become a sailfish legend and a top class racing suit in the past ten years. The One is built with our top technology to achieve a maximum buoyancy and flexibility. 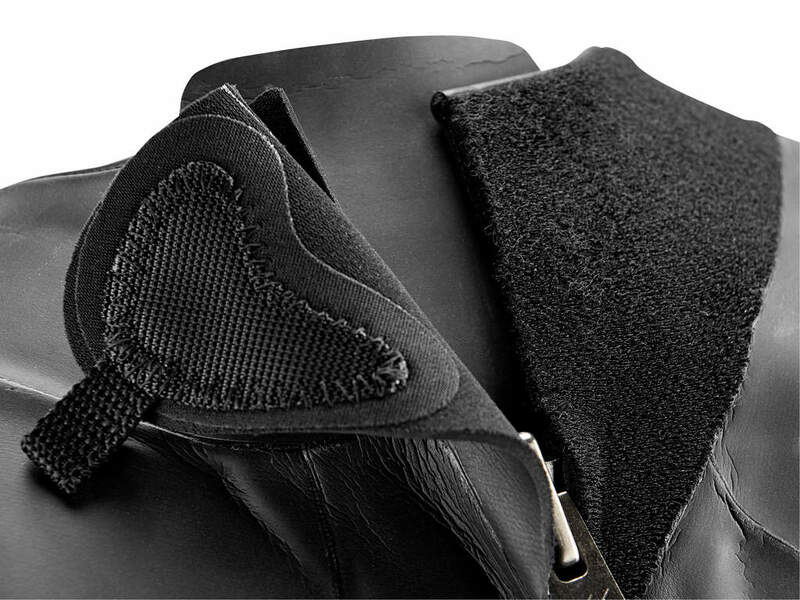 The unique neoprene with encased air cell matrix increases buoyancy and ensures an optimum body position. Espacially on long distances it helps you to delay the fatigue. The SCS Nanoskin is the neoprene outer material for extremely low frictional resistance in water and best buoyancy properties. 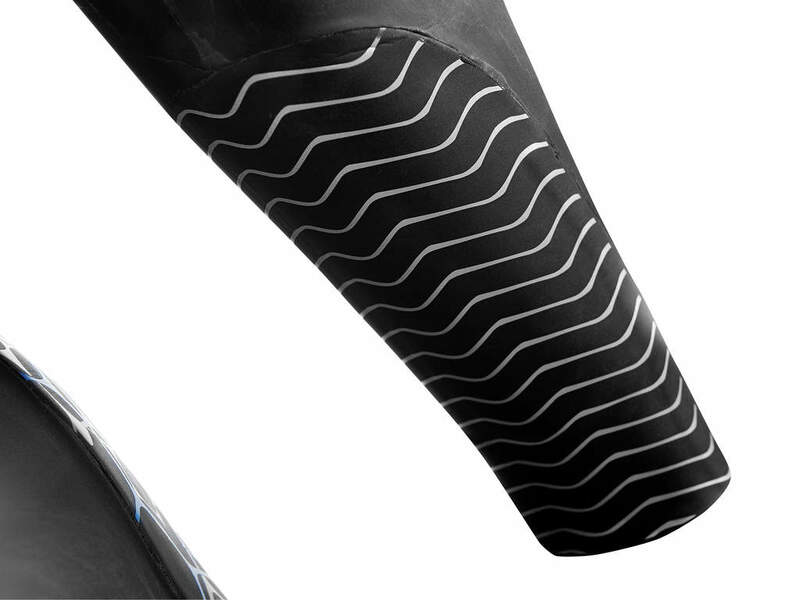 A special panel layout and a more solid neoprene on the lateral hip stabilizes the body. 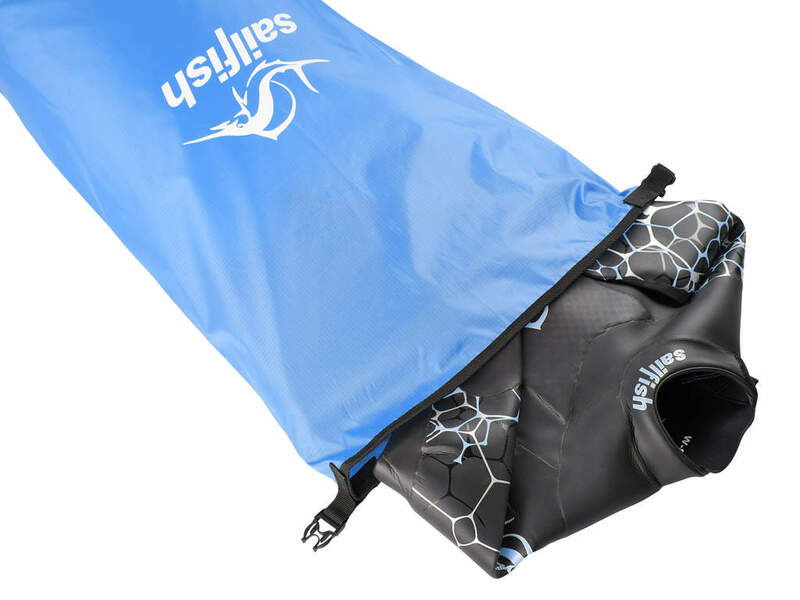 The Stability Panel reduces rolling motions of the hips and keeps you streamlined in the water. Many of the best triathletes in the world swim sailfish wetsuits. 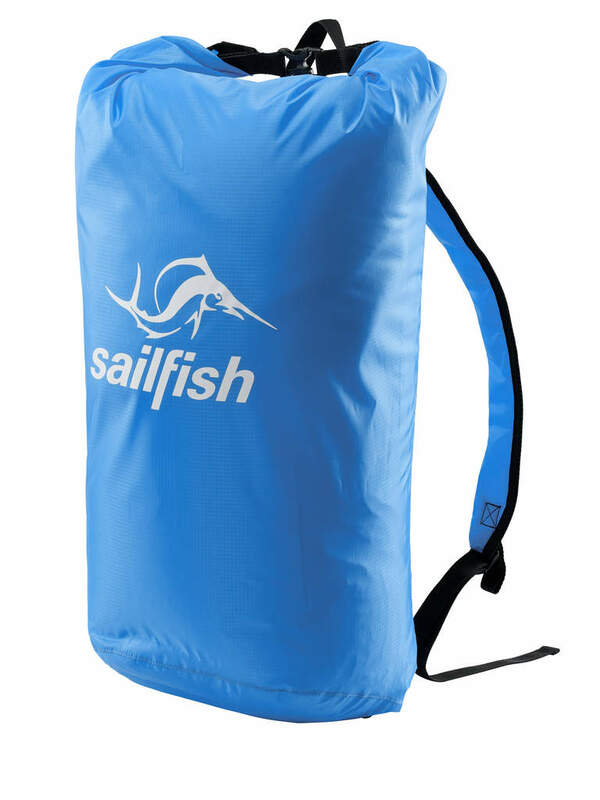 In Barcelona I tested the different wetsuits of sailfish. In the One I immediately felt "at home". Then at 70.3 Barcelona I was the first out of the water. Since then, the matter is clear for me. The One's additional buoyancy helps me to get out of the water more relaxed. The wetsuit is my perfect choice for every race. With the sailfish sizing charts and a few important information we help you to chose the right size. Your size depends on the body weight and body height. If you are between two sizes, the body weight is the determining factor. If you are not sure about your choice, please contact our team that is happy to help you. You can contact us by e-mail at info@sailfish.com or by calling 06157/40 21 770.